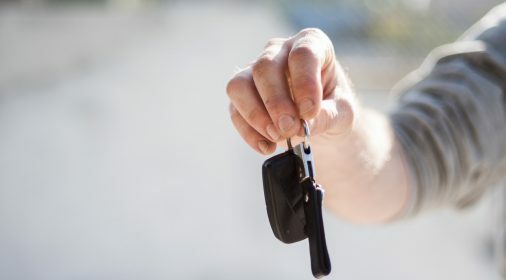 If you’re looking to sell your car after a few years of purchase, there are several things you can do to keep its resale value as high as possible, regardless of whether you decide to trade in to a dealer or sell it privately. 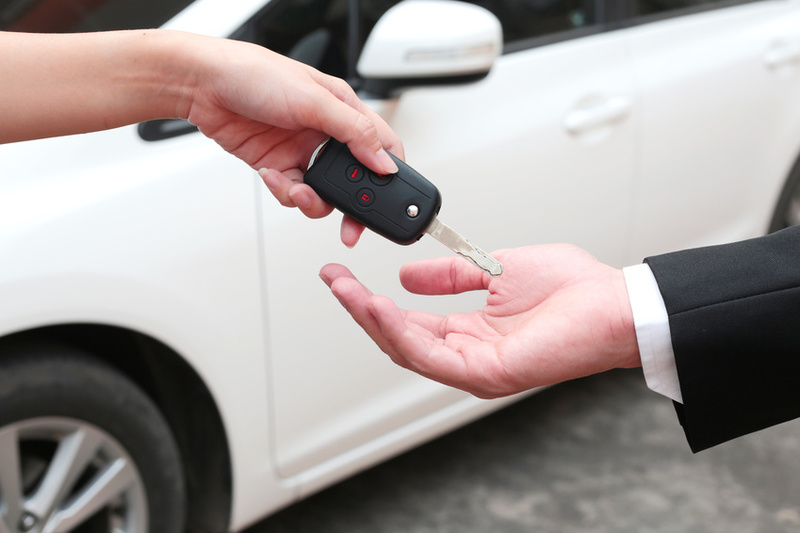 Female hand giving a key for buyer or rental car. 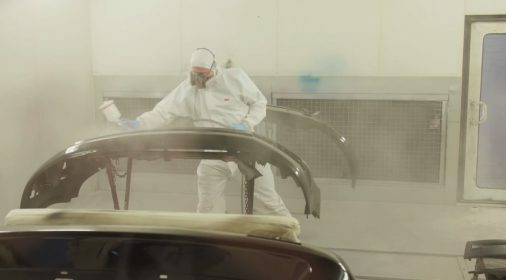 Paintwork scratches, dents, bumper scuffs and any other dings are guaranteed to drive down your car valuation and put off potential buyers, and a dealer may not want it at all. We recommend giving your car a thorough hand wash so you’re aware of exactly what damage there is to your paintwork. 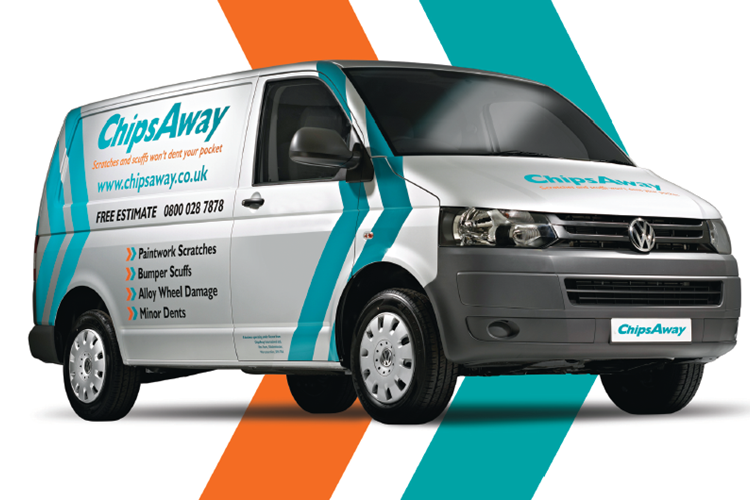 There is an option to try and complete a car body repair yourself, or if you want a professional repair which is flawless, contact ChipsAway. Take a look at our blog to find out whether you can fix your car damage yourself, or whether you need a professional repair – Minor car repair damage you can fix yourself. Our CEO, Tim Harris, says: “Whether you are selling privately or part-exchanging it, if your car isn’t up to scratch the price tag won’t be either! This is a fairly obvious one, but the trade in/resale value of your car will be largely determined by how many miles it has travelled, so try to keep your mileage as low as possible! It’s worth bearing in mind that rather than replacing worn-out tires in order to increase resale value, we provide an alloy wheel repair service which treats minor wheel damage. It refreshes the look of your alloy wheels and eliminates the need to purchase brand new ones. To find out more about the process of our alloy wheel repair, take a look at our blog – How Does Alloy Wheel Repair Work? We’ve already mentioned that importance of getting your car dent and dings fixed, and to protect the appearance of your vehicle it’s also important to leave your car in a sheltered place if possible. Sunlight and weather can make it age more quickly and damage the paintwork, affecting resale value. Finally, it’s vital that you store all your car repairs and maintenance with receipts if you want to eventually sell your car. A document service history shows the prospective buyer that you have maintained your vehicle. 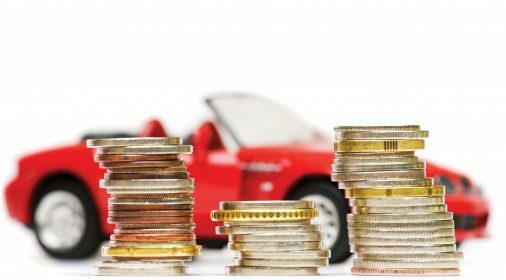 A significant amount of money will be knocked off your car valuation if you don’t have a significant history to show that it’s been well maintained. So, if you’ve got a few things to rectify on your car to increase its resale value, just call us now on 0800 145 5118 or complete our online form, for a free, no obligation estimate!